Wine hasn't always been my favorite choice of beverage. Within the last two years red wine especially has become our favorite over here! It nice to have a glass with dinner, watching a movie, winding down at the end of the day, also guilty of having a glass in the middle of the afternoon while working! Hahaha, don't judge me. 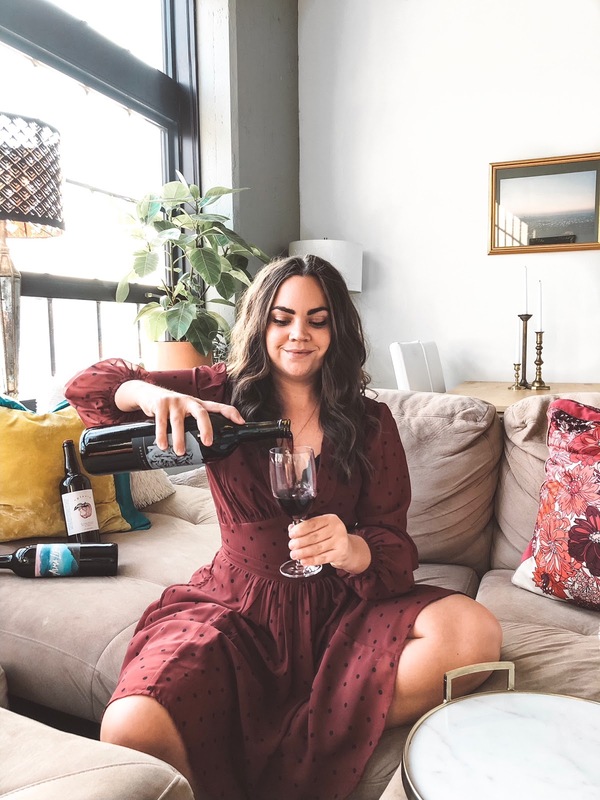 Recently I discovered Winc and now no more running around the city to buy my wine! 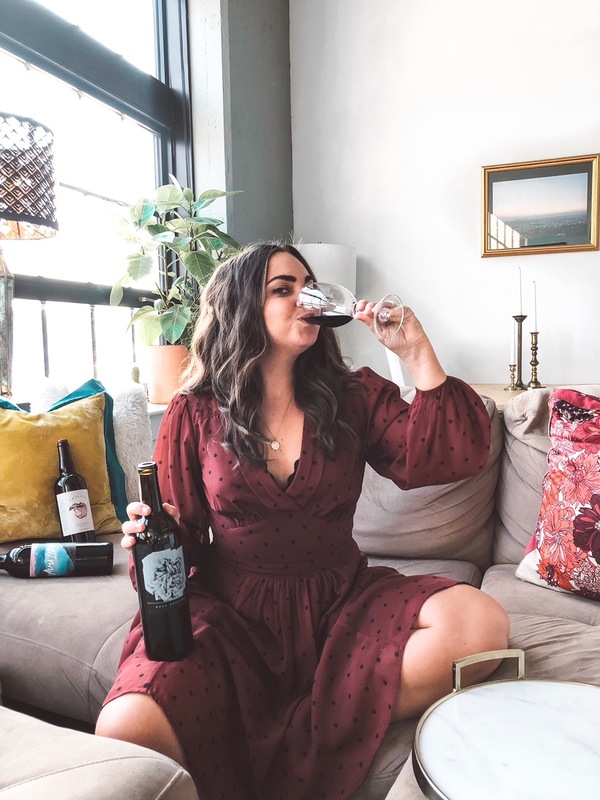 Go to their website and you take a quiz about what you like and you can join their monthly wine club and Winc will delivery 4 bottles of wine monthly right to your door step!! Also use code "tusksaandtails" to receive $22 dollars off your first order! Enjoy and cheers!